Happy Nappers Only $5.99 w/ FREE Shipping! 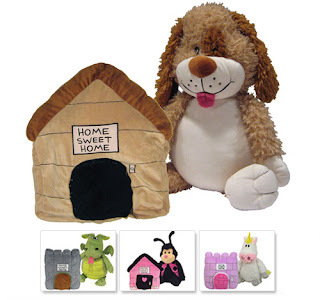 Wow, head over to Ben's Outlet to score Happy Nappers for only $5.99 shipped! You can choose from four different animals. To get this price, use the code MARCHMADNESS at checkout. Hurry, there are limited quantities on these!